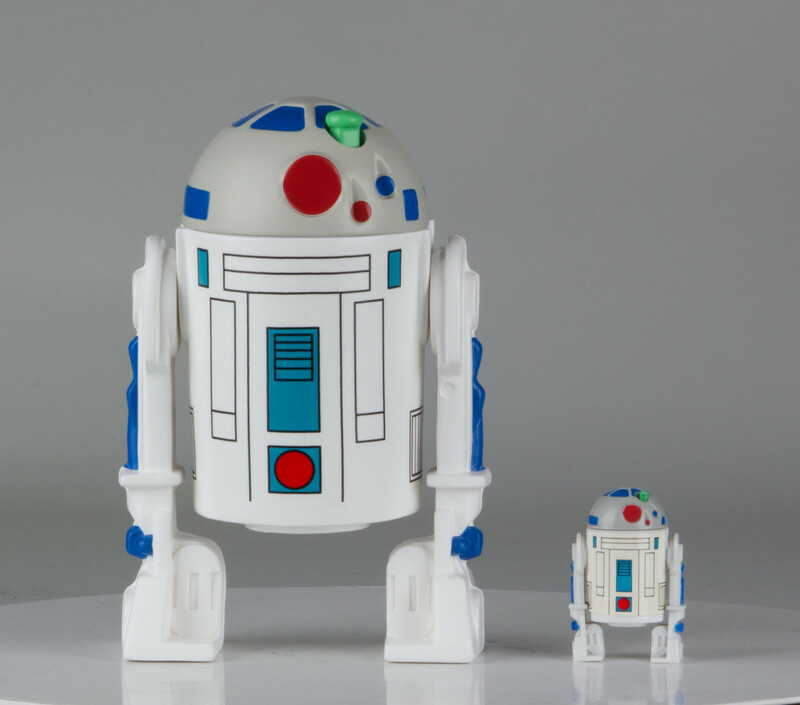 Check out Star Wars: The Force Awakens toys, new saga-spanning LEGO, and more coming to the world's biggest pop culture convention! 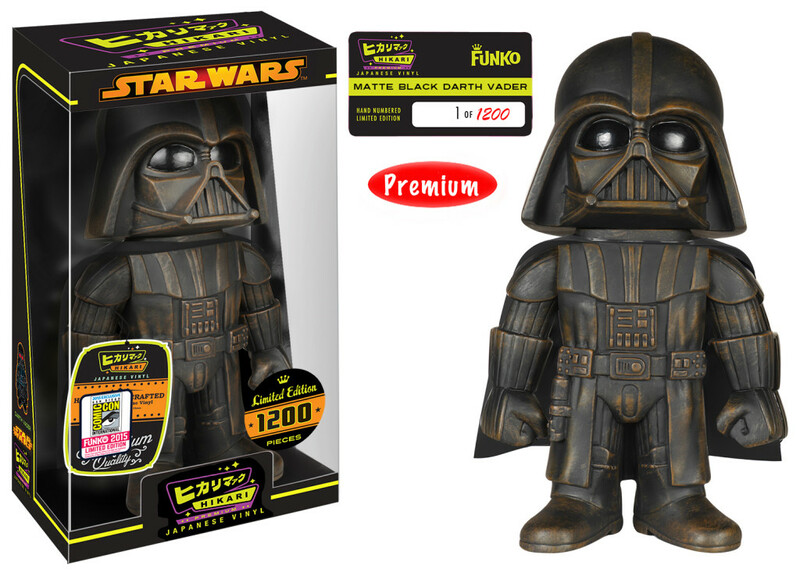 San Diego Comic-Con (SDCC) is right around the corner, and as usual there’s a plethora of awesome Star Wars exclusives from Hasbro, Funko, and more creators of Force-filled products. 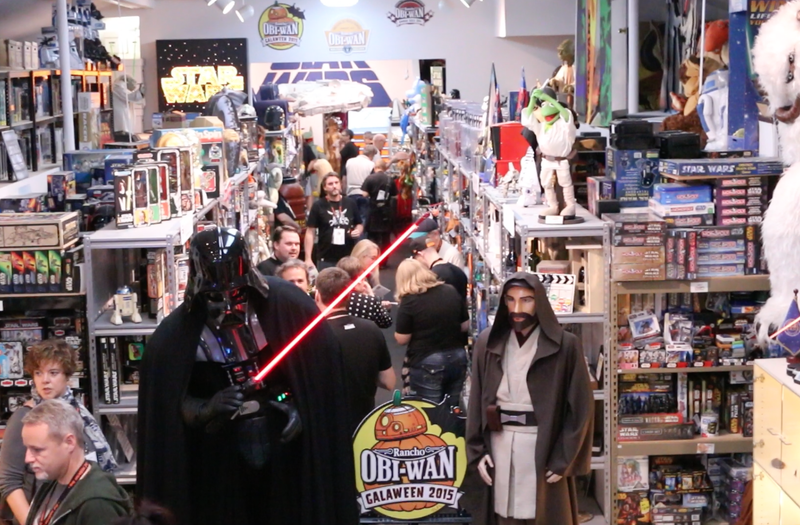 Here’s our guide to what’s available at this year’s show! 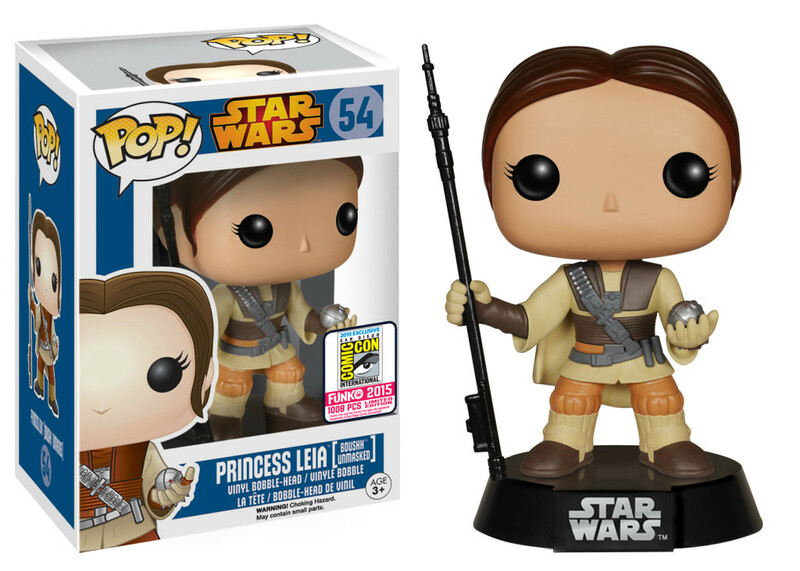 The ever popular line of four-inch Pop! 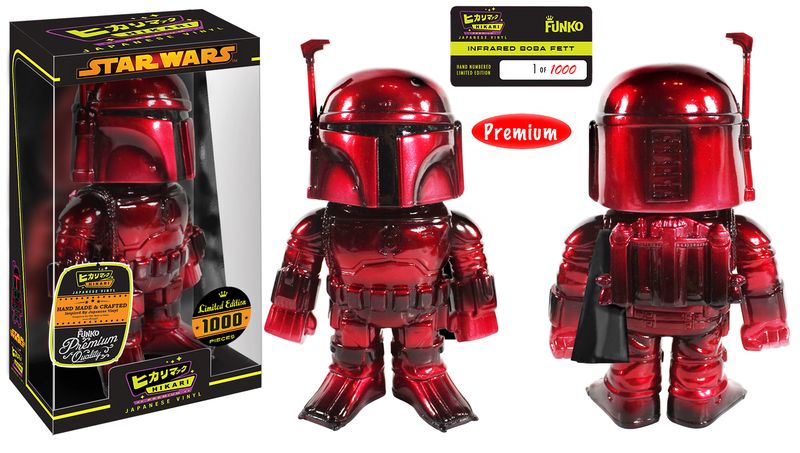 vinyl bobbleheads from Funko continues with two show exclusives. 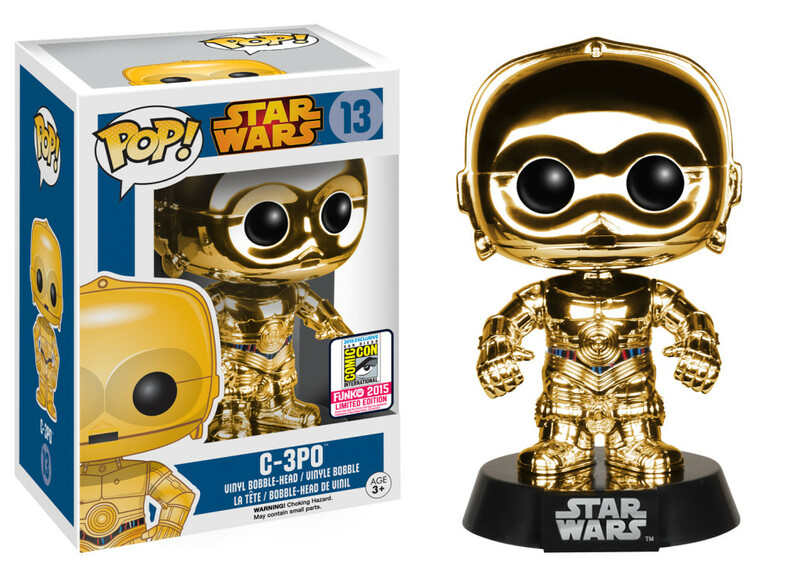 Choose from the chromed version of everybody’s favorite protocol droid, C-3PO, or an un-helmeted version of Princess Leia as the bounty hunter Boushh. 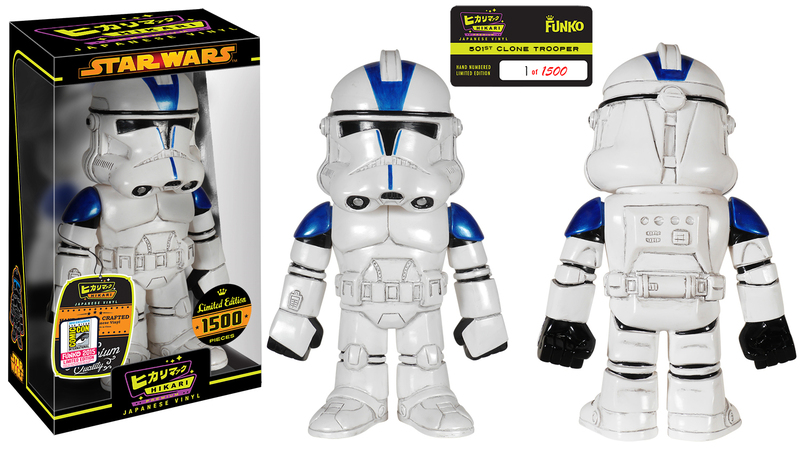 Each is priced at $15 and limited to 1,000 pieces. 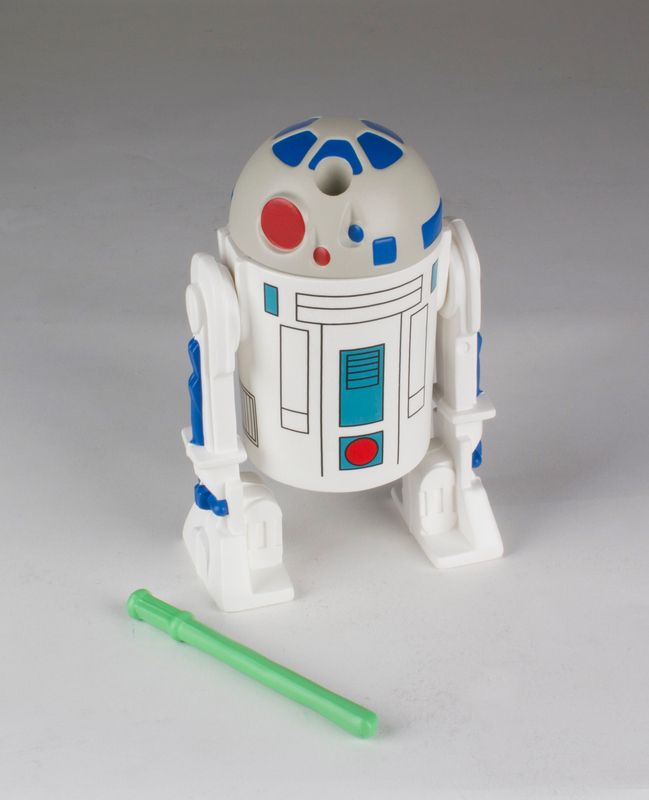 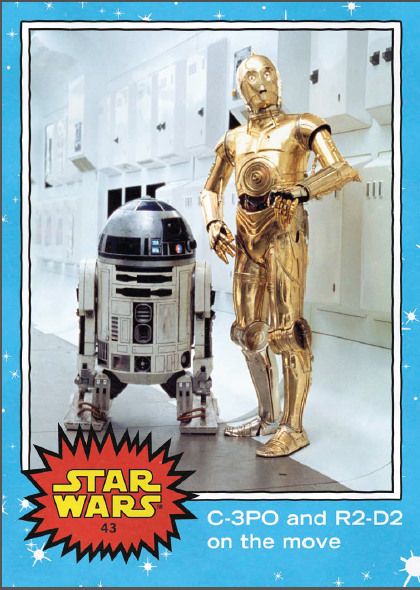 Some of the last action figures to come from Star Wars in the ’80s (before the Dark Times) were from the animated TV show, Droids. 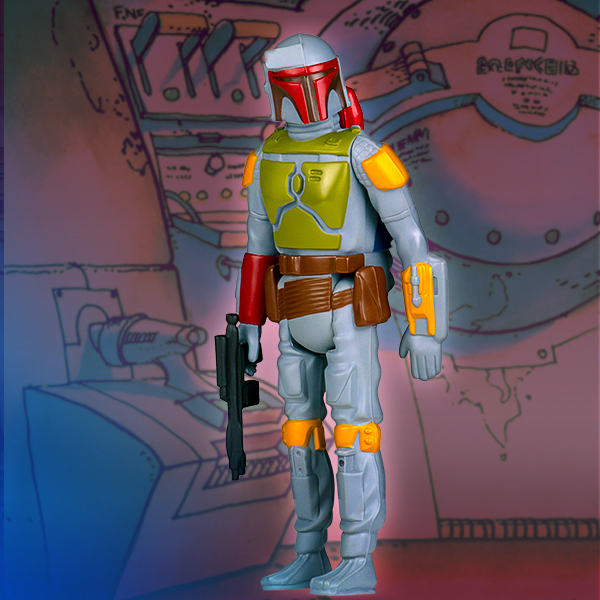 Gentle Giant has revisited some of these classic Kenner action figures, digitally scanning them from mint 3 ¾” originals and reproducing them in 12” scale. Following the release of See-Threepio (C-3PO) at Star Wars Celebration Anaheim, Gentle Giant has revived two more figures from Droids as San Diego Comic-Con exclusives: Artoo-Detoo (R2-D2) with a pop-up lightsaber, and a new carded release of the infamous bounty hunter Boba Fett. 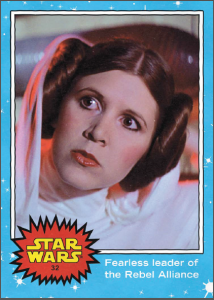 Both come on vintage-inspired backing cards and include a jumbo replica of the coin that came with the original figure. 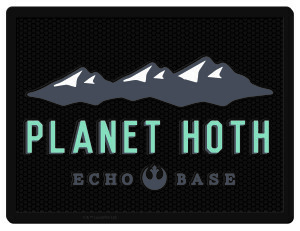 Each is available for $100 each while supplies last. 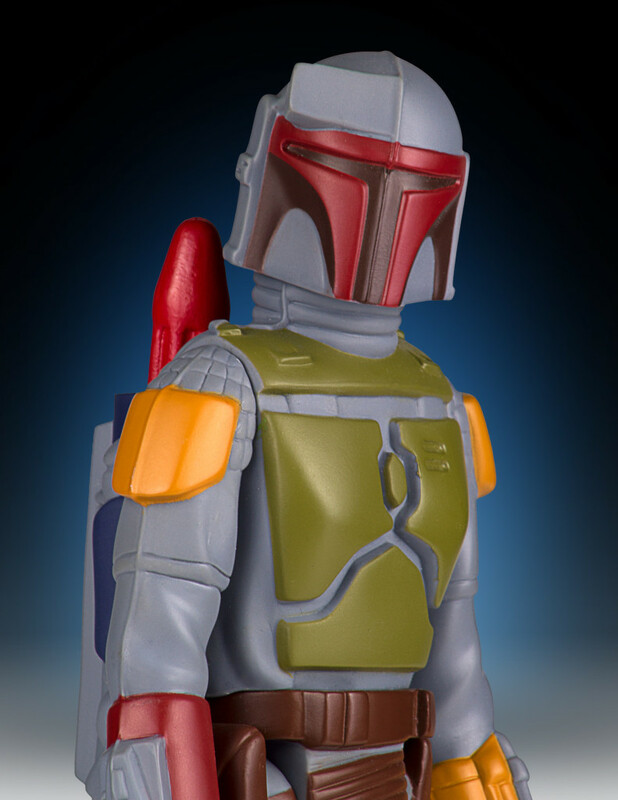 Also available from Gentle Giant is a prototype mini-bust of Boba Fett based on the 1978 early concept art by Ralph McQuarrie and Jon Johnston, modeled by Ben Burtt and Duwayne Dunham in early test videos. 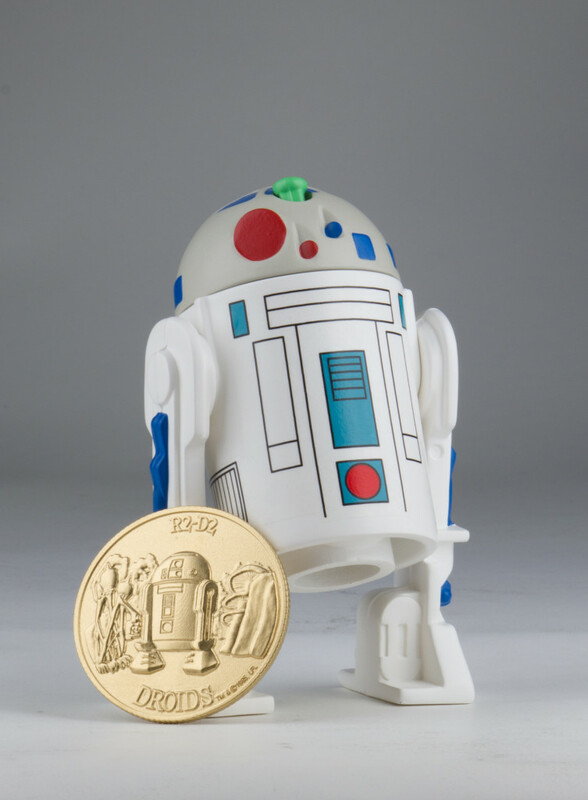 Digitally sculpted by master artisans using actual archival footage and designs, each piece comes individually numbered with a matching certificate of authenticity. 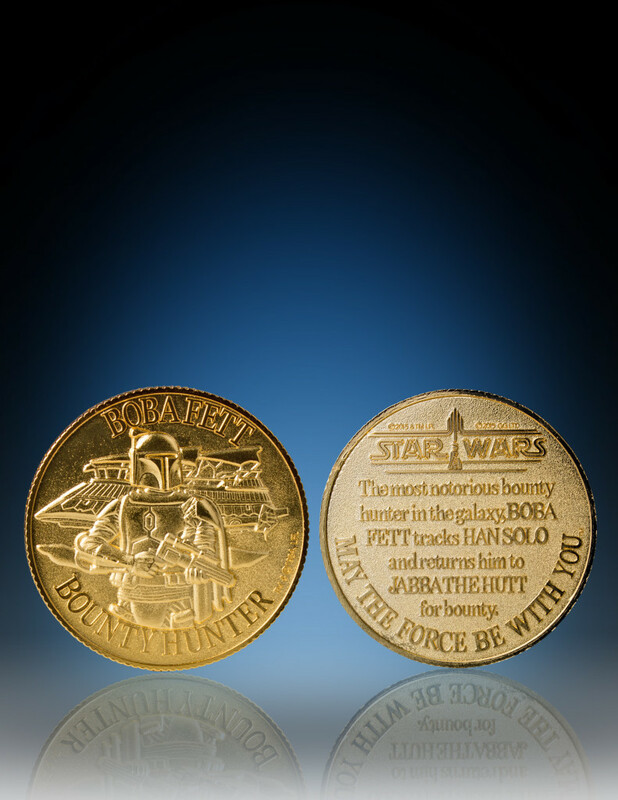 The bounty is $120. 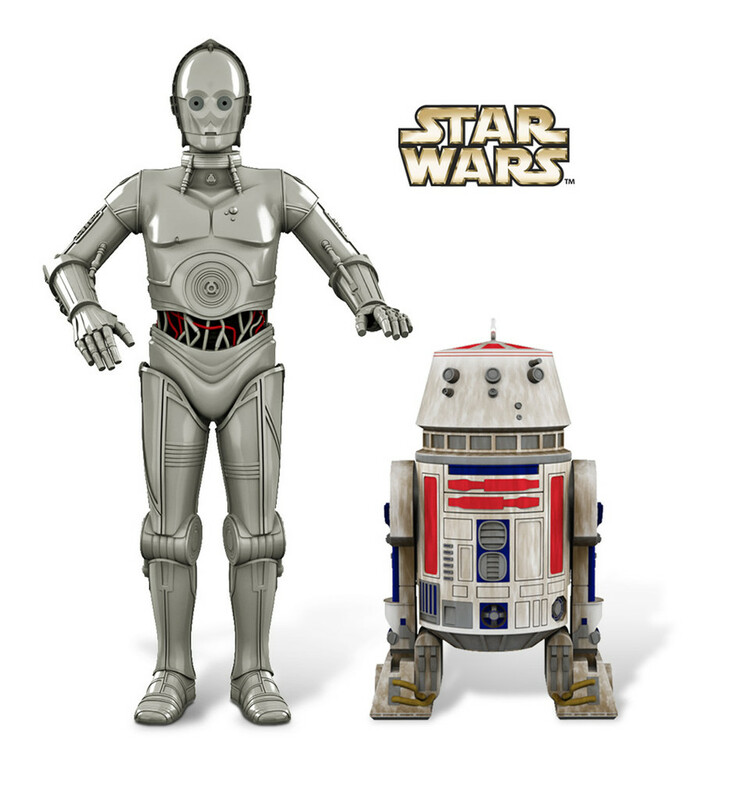 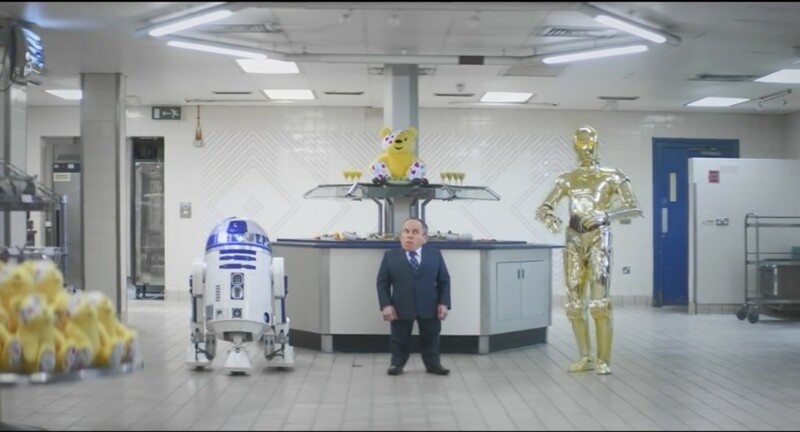 For the 2015 convention season (which includes New York Comic-Con), Hallmark is releasing a new keepsake ornament featuring two droids from A New Hope: The humanoid protocol droid U-3PO who served aboard Princess Leia’s consular ship, and the astromech droid R5-D4 who was almost bought from the Jawas by Owen Lars on Tatooine. 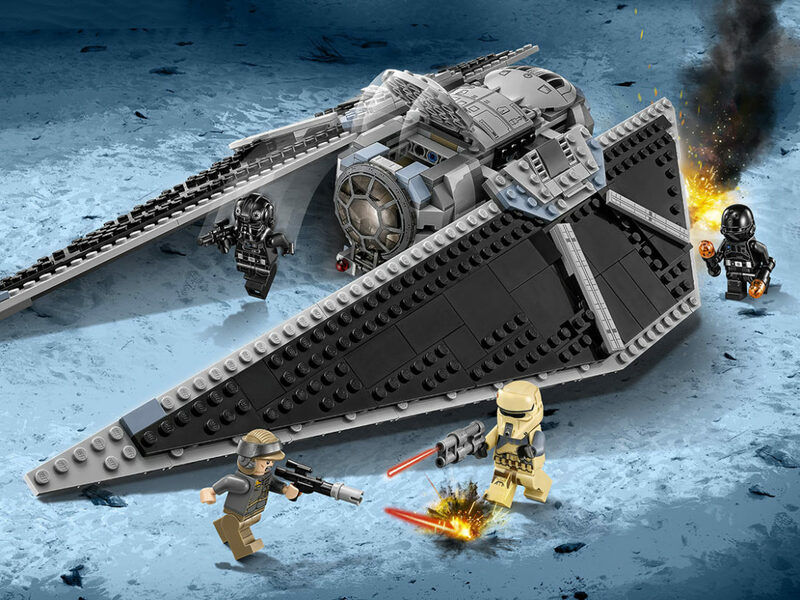 There’s a daily limit of 250 pieces per day, each costing $35. 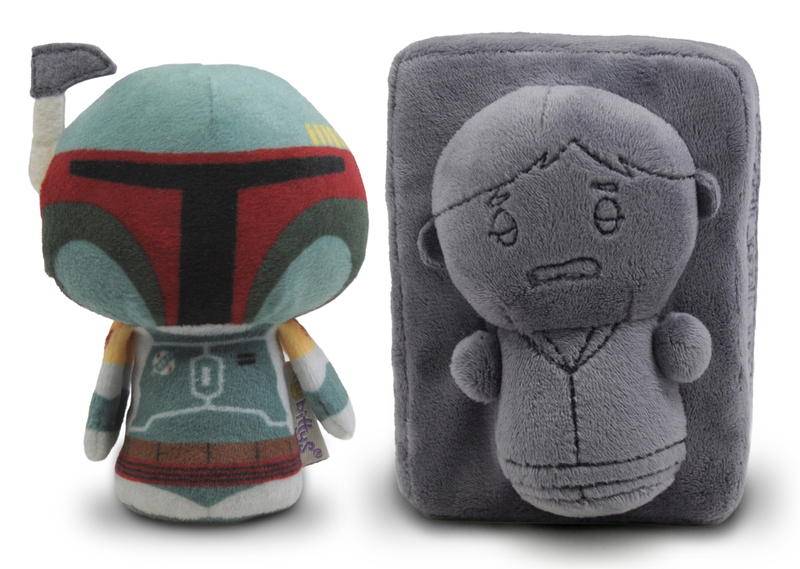 Also available from Hallmark is a two-pack of plush itty-bittys of the infamous bounty hunter, Boba Fett, along with his prisoner Han Solo as seen in The Empire Strikes Back. 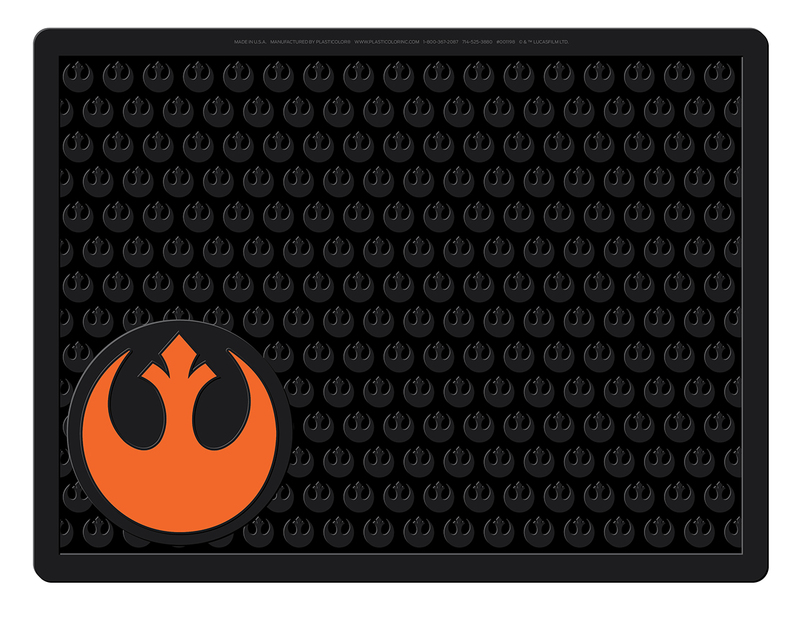 These are $20 for the set, and there’ll be a daily limit of 300 pieces. 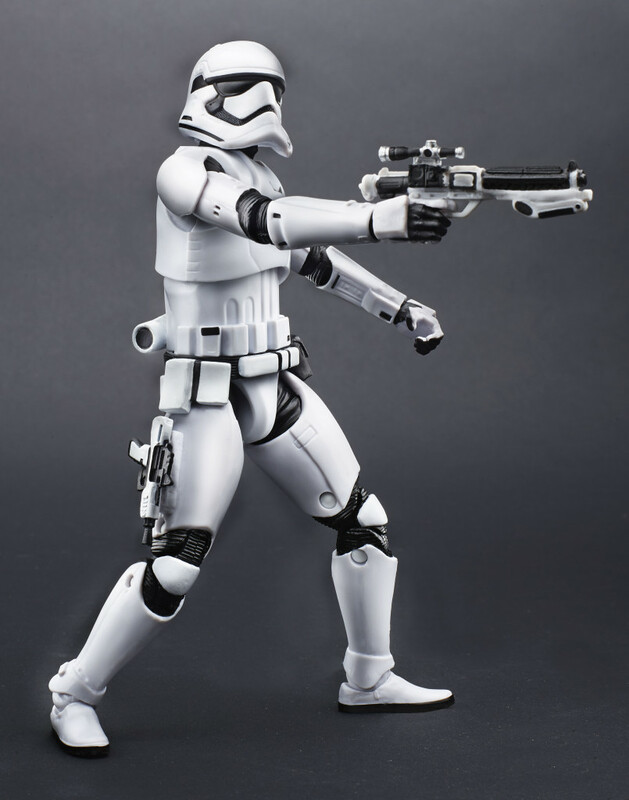 From the highly-anticipated Star Wars: The Force Awakens comes the latest in Hasbro’s six-inch action-figure series. 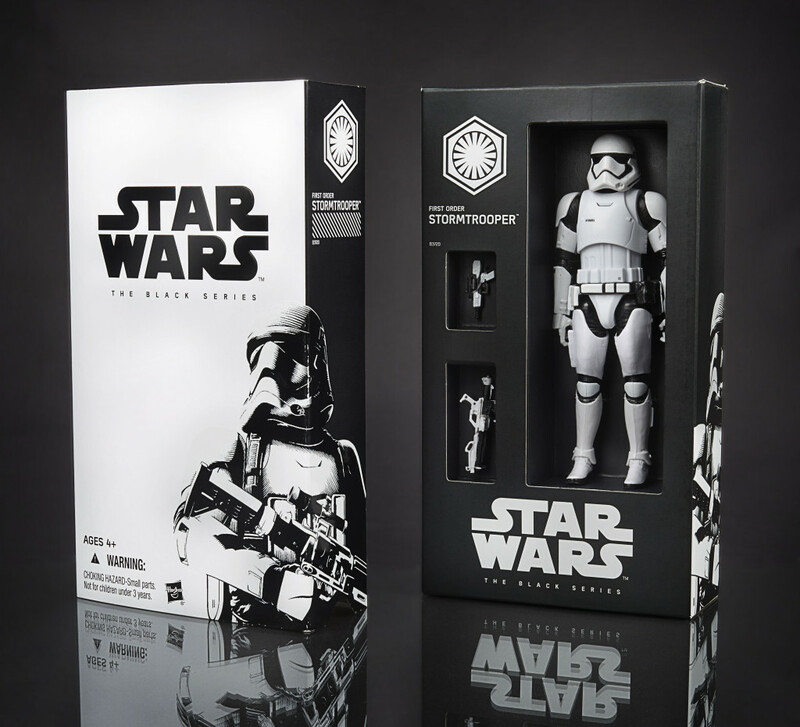 The First Order stormtrooper will be available in exclusive packaging, featuring a booklet which details the changes in armor from the original clone trooper to the new First Order stormtrooper. 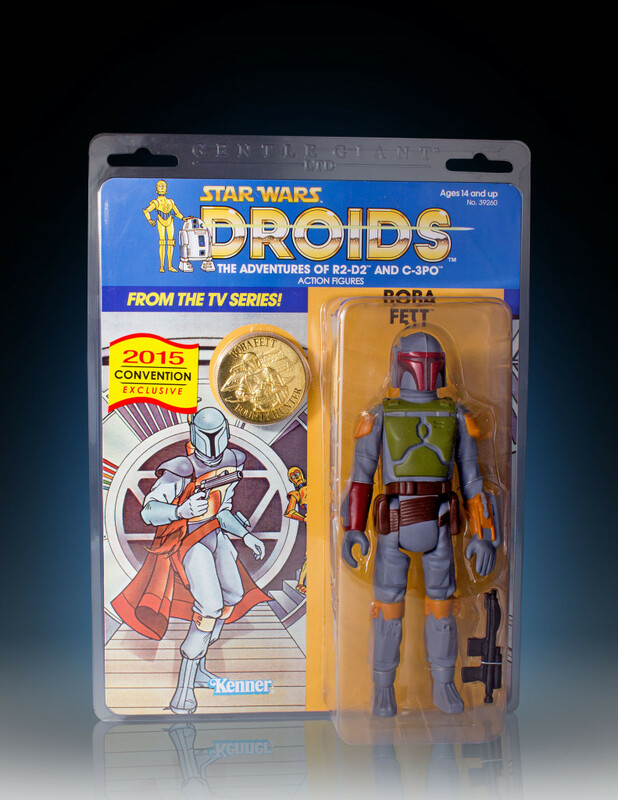 This is a must have for action-figure collectors everywhere and will be available for $24.95. 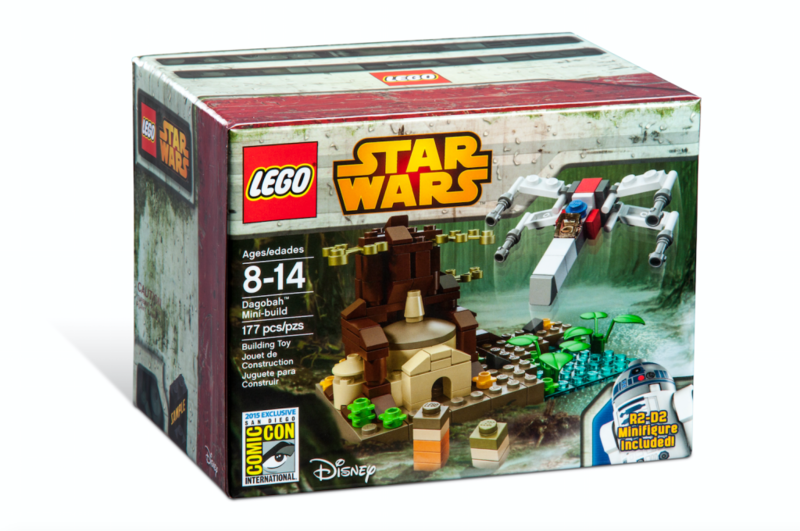 The Jabba’s Palace 3.75-inch Collector Set (not pictured) will be available from the Entertainment Earth booth for $130, and comes with a new version of Jabba the Hutt, the Rancor, C-3PO, Slave Leia, Luke Skywalker, and a Gammorean Guard. 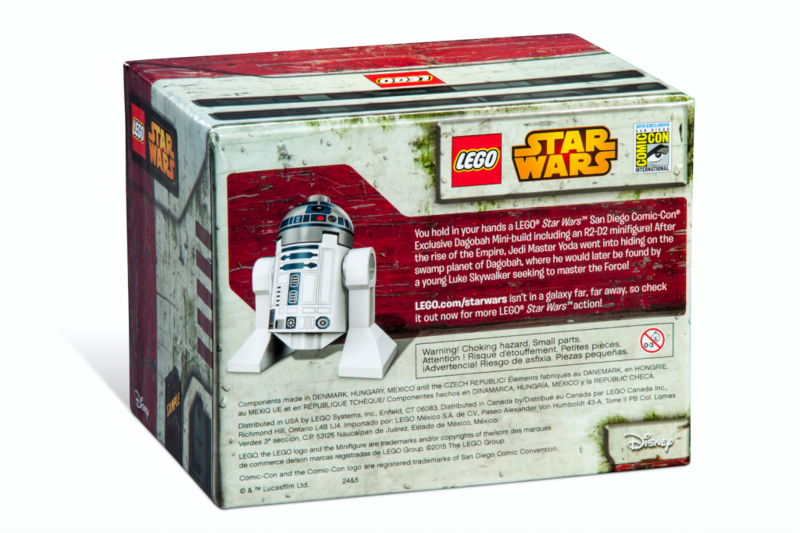 LEGO continues its new mini-diorama sets, with a scene from Dagobah featuring Yoda’s hut, Luke’s crashed X-wing, and a R2-D2 mini-figure. 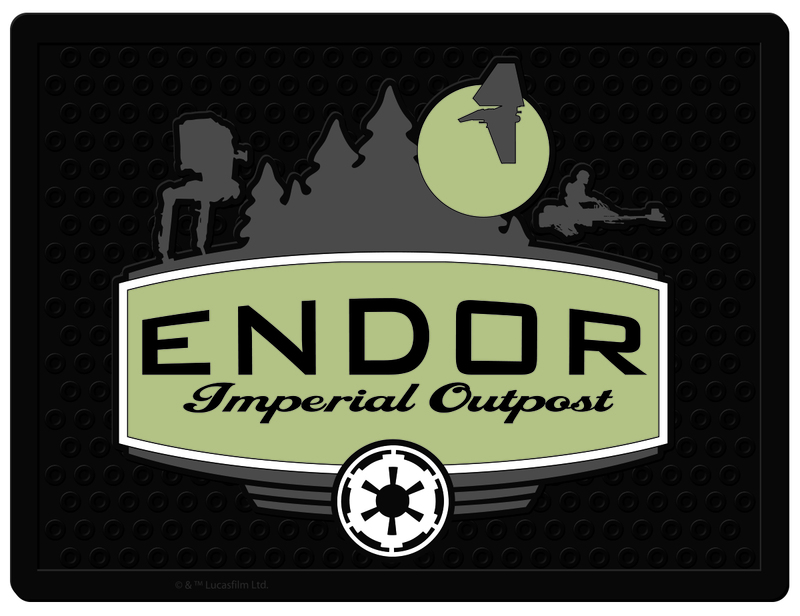 These will be available for $39.95 while supplies last. 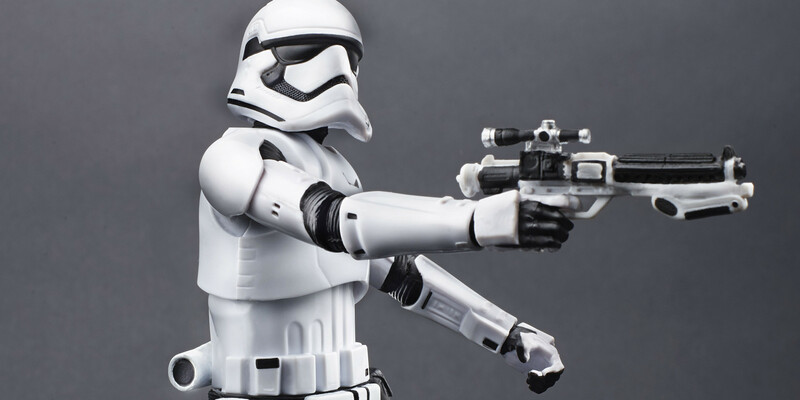 LEGO will also be showing off their buildable version of the First Order stormtrooper for the very first time publicly — although you won’t be able to purchase it until January 2016. 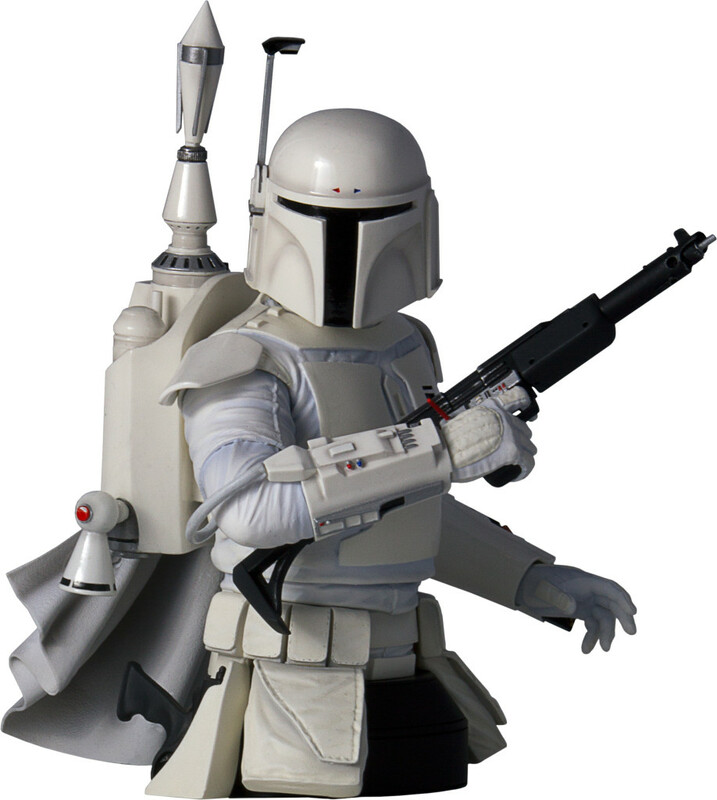 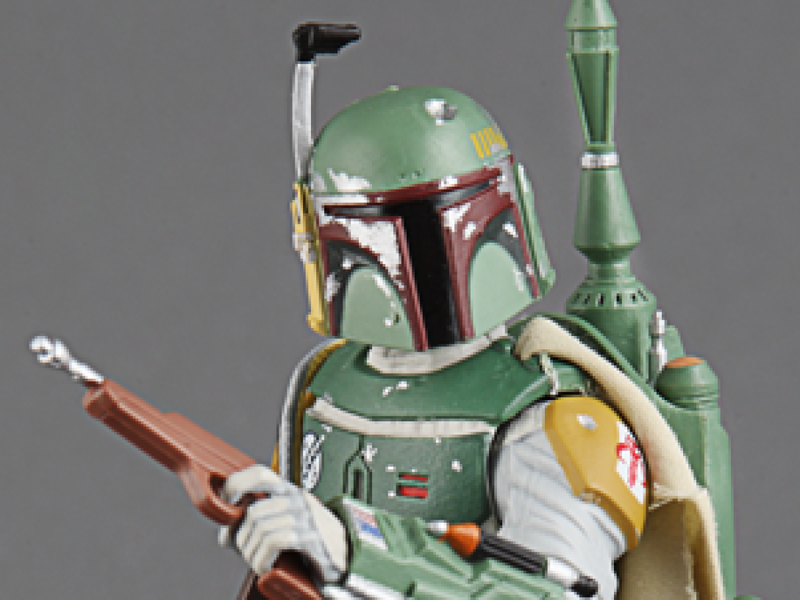 JAKKS brings us a 20″ Boba Fett in an outfit that’s never been used for an action figure before. The outfit is from Boba Fett’s first public appearance in the San Anselmo County Fair on September 24, 1978, marching alongside Darth Vader. 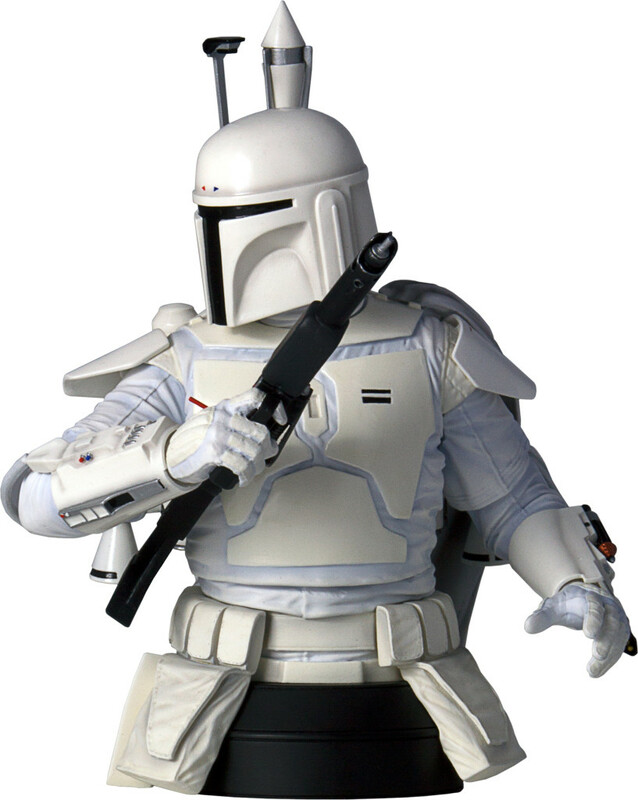 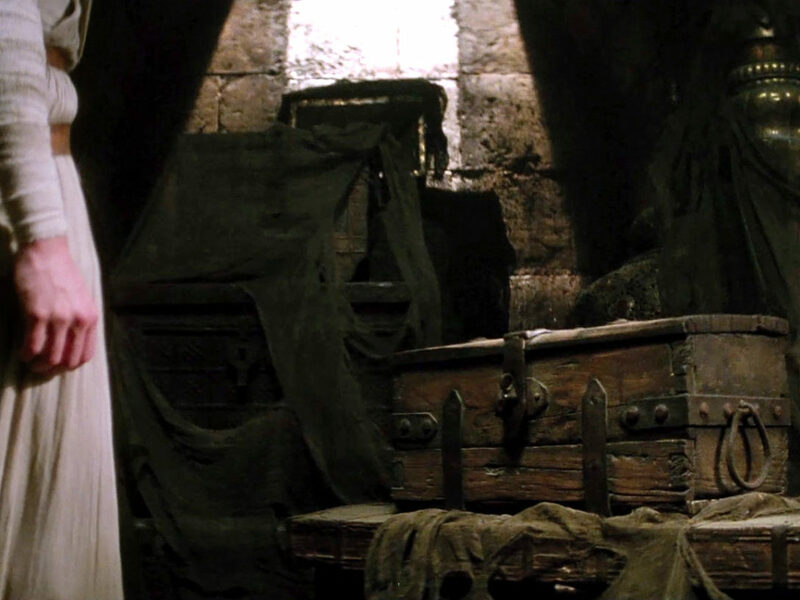 The armor, worn by assistant film editor Duwayne Dunham, features several differences such as the brightly colored blue jump suit, yellow and red armor highlights, and tribal marks on the helmet. 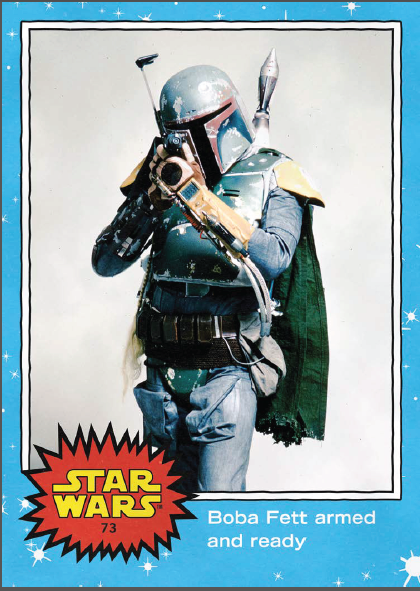 This First Appearance Boba Fett will be available from the JAKKS stand for $50. 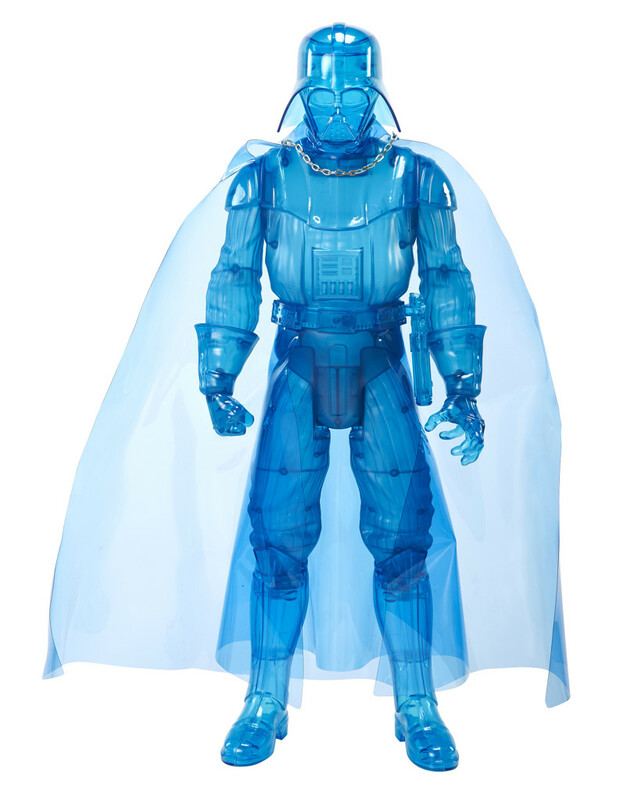 Meanwhile, over at the Entertainment Earth booth, you can buy the JAKKS Hologram Darth Vader, which features seven points of articulation and LED light-up features behind and below the figure. At 20 inches tall, this is the first hologram Vader figure in scale with the size of the actual hologram from The Empire Strikes Back, and will be priced at $60. 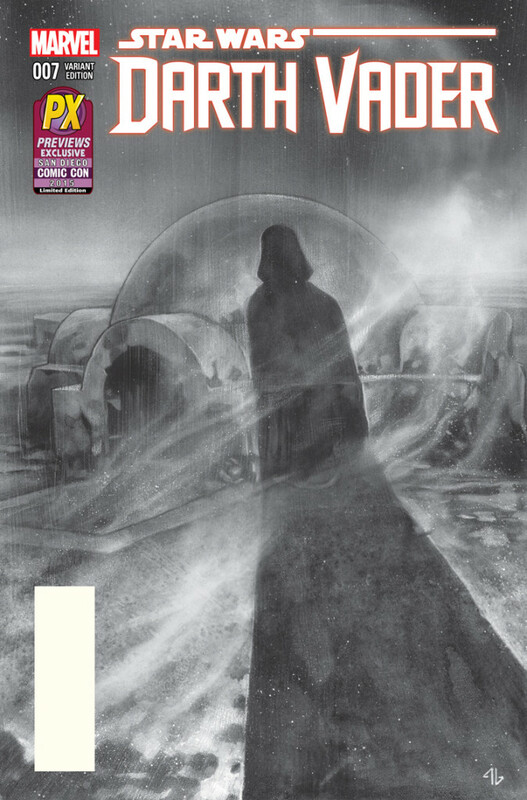 Marvel Star Wars comics are proving very popular, so much that they have to keep reprinting them to keep up with demand. 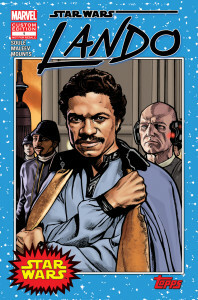 For this year’s show there are three covers: a Darth Vader PREVIEWS exclusive, a Lando #1 PREVIEWS exclusive, and an exclusive cover for Lando #1, featuring artwork of Lando from Topps’ Star Wars Illustrated: The Empire Strikes Back and an exclusive trading card (see Topps below for more info). 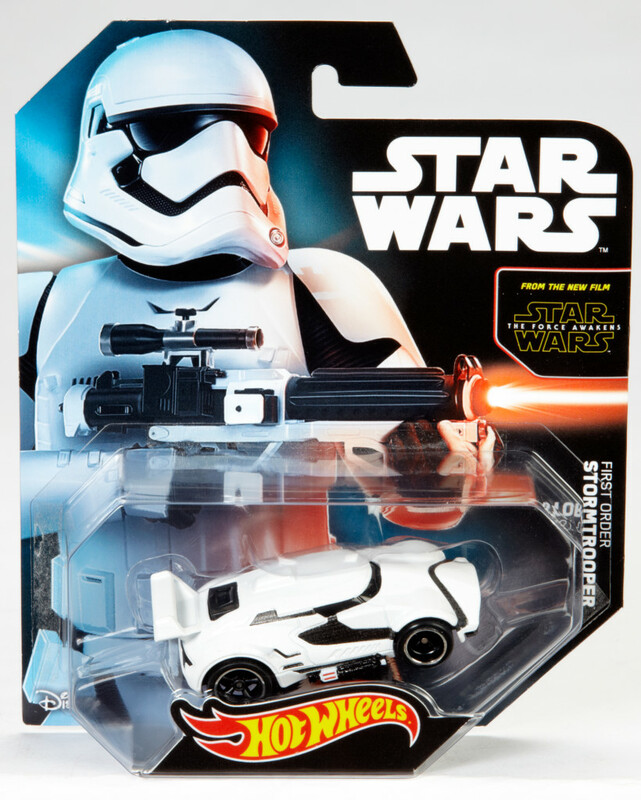 The Star Wars-themed Hot Wheels character cars have been zooming off shelves, and to celebrate the release of Star Wars: The Force Awakens on December 18, Mattel will bring us their first character car from the film. The First Order stormtrooper will be available in exclusive packaging and clamshell for $10. 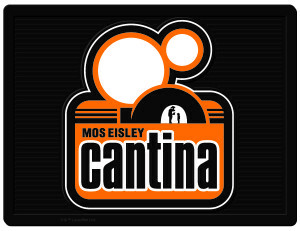 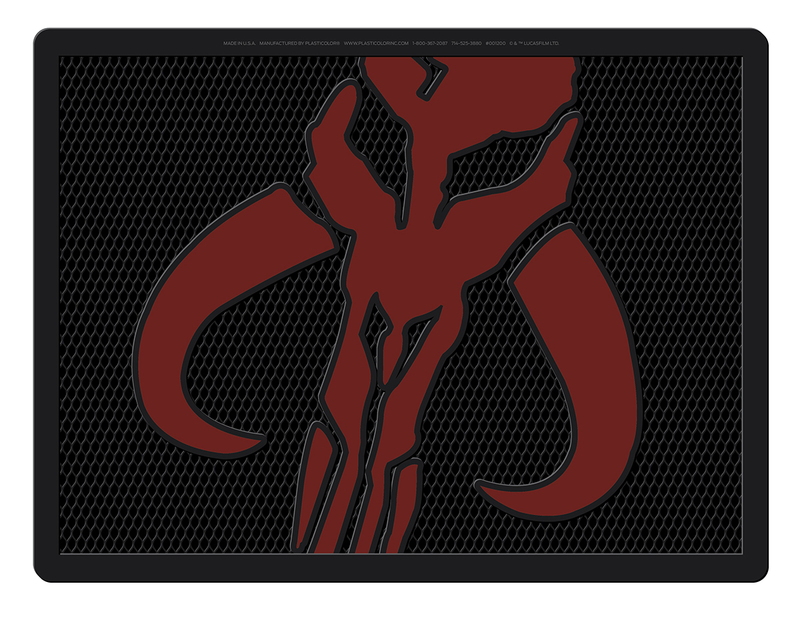 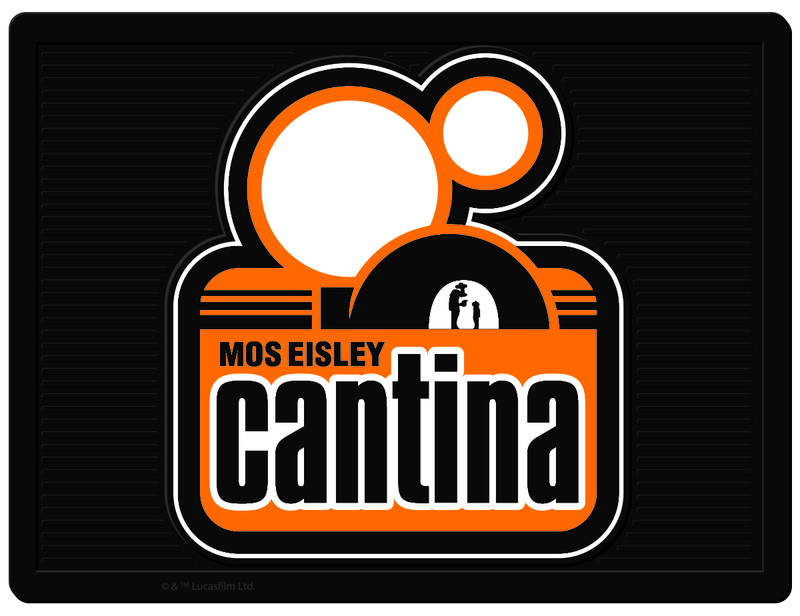 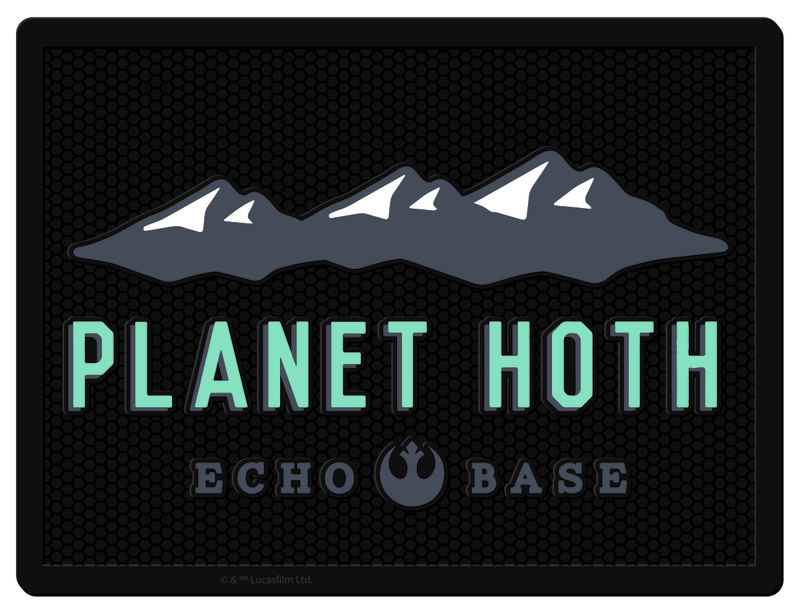 PlastiColor will launch their new range of products at the show, which will include the Darth Vader Red Floor Mat ($39.99), Darth Vader Red Utility Mat ($14.99), Endor Utility Mat ($29.99), Mos Eisley Utility Mat ($29.99), Planet Hoth Utility Mat ($29.99), Death Star Utility Mat ($19.99), Empire Logo Utility Mat ($29.99), Mandalorian Utility Mat ($29.99), Rebel Logo Utility Mat ($29.99), Boba Fett Lanyard ($4.99), Empire Logo Lanyard ($4.99), and the Rebel Logo Lanyard ($4.99). 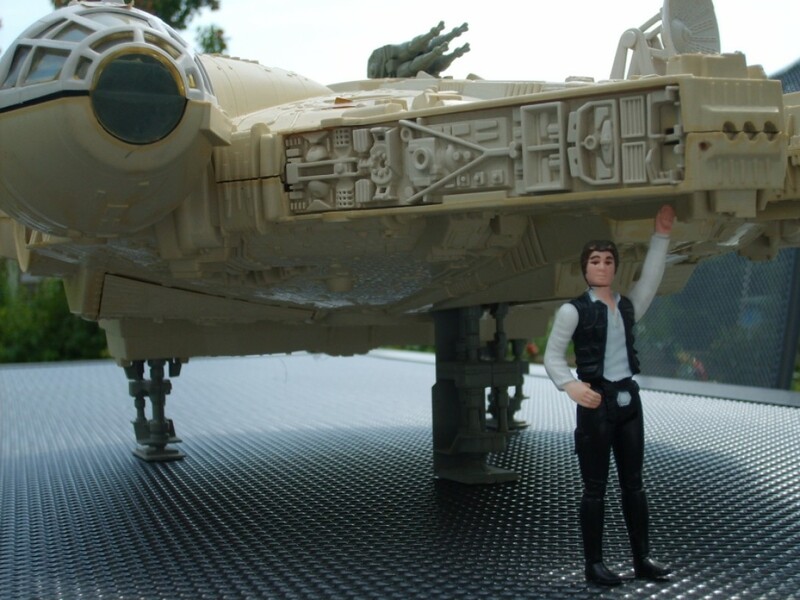 With such a long list, there’s bound to be something for everybody! Santa Cruz brings four exclusive decks to this year’s show, each featuring a classic character from the original trilogy with new colorways of Darth Vader and Boba Fett, an all-new exclusive Tusken Raider graphic, and an exclusive full-color version of the R2-D2 board (previously only available as wood inlay). 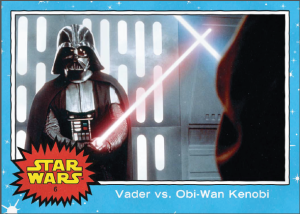 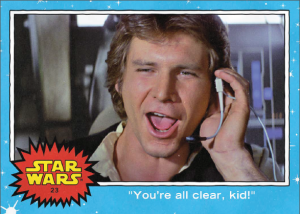 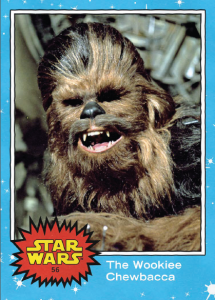 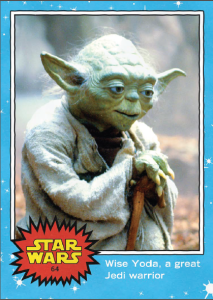 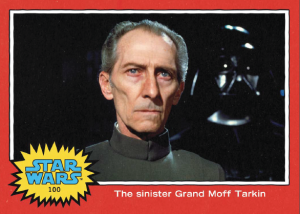 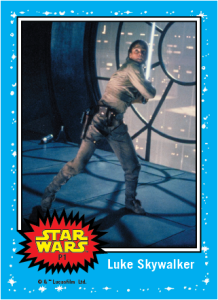 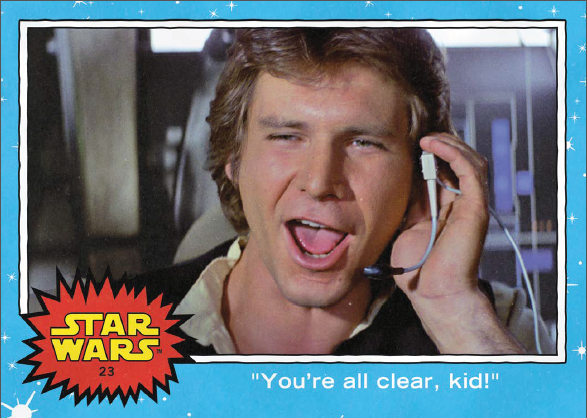 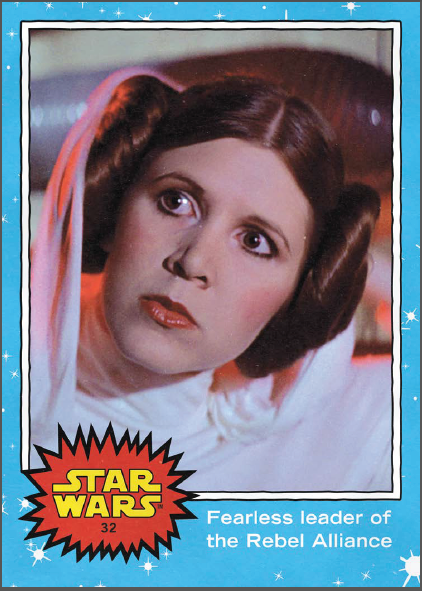 Topps has 10 different sets of oversized cards for sale, each featuring 10 cards that portray classic characters on iconic Topps vintage designs. 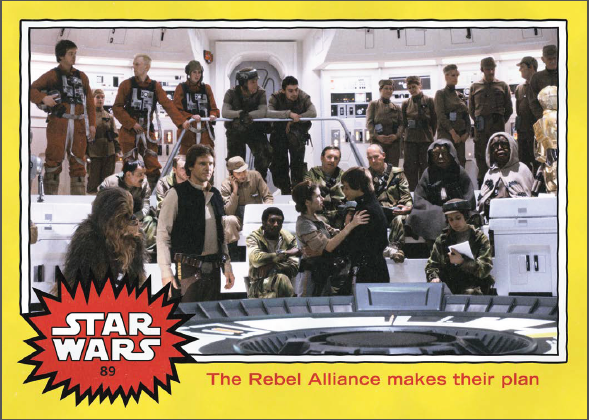 These characters include Luke, Leia, Han, Vader, Boba Fett, Chewy, The Droids, The Empire, The Rebel Alliance, and Yoda. Each set will retail for $20. In addition, you’ll also be able to try the Star Wars Card Trader App, as well as a brand new product that will be revealed at the show. 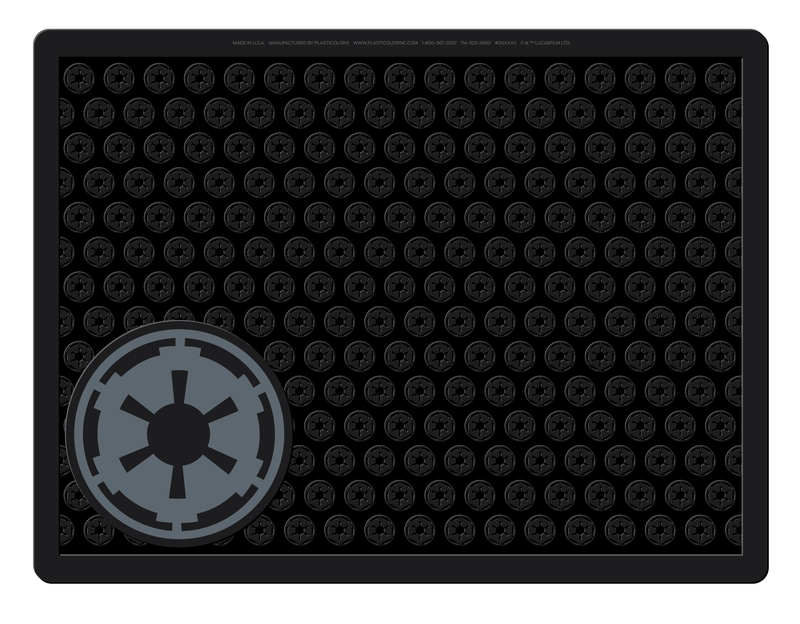 There will also be a free giveaway associated with the product reveal. 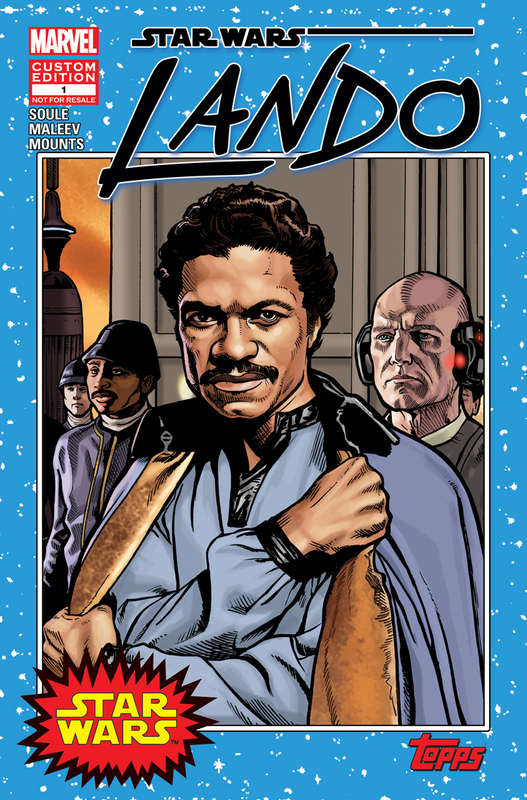 Finally, Topps has created a custom cover for Marvel’s Lando #1, featuring the artwork of Lando from Topps’ Star Wars Illustrated: The Empire Strikes Back on the original 1977 blue starfield border. 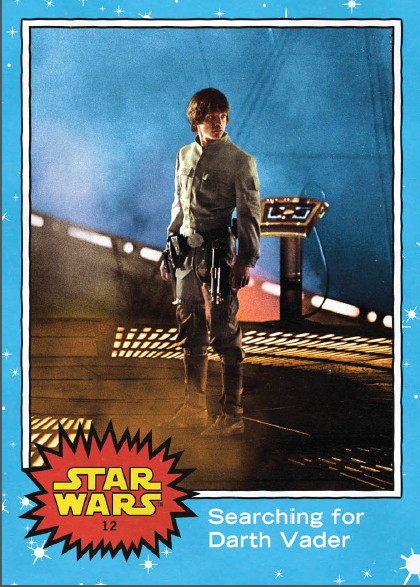 Each comic contains a promo card from the upcoming Topps Journey to Star Wars: The Force Awakens trading cards (out September 4). 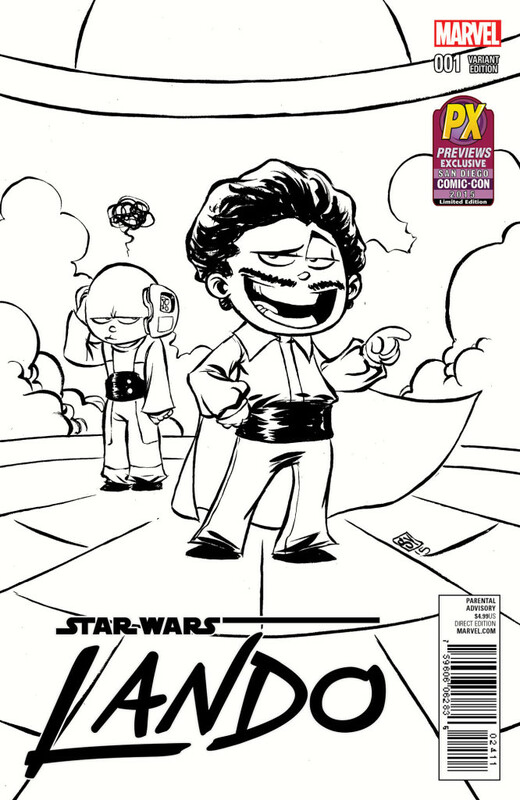 The comic will be available at the Marvel booth. 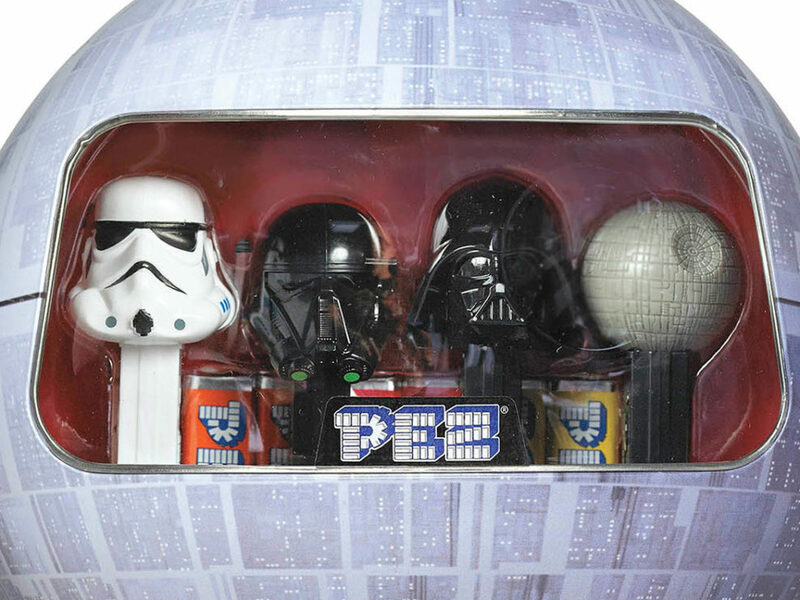 There will also be new products from Her Universe and many other Star Wars licensees, as well. 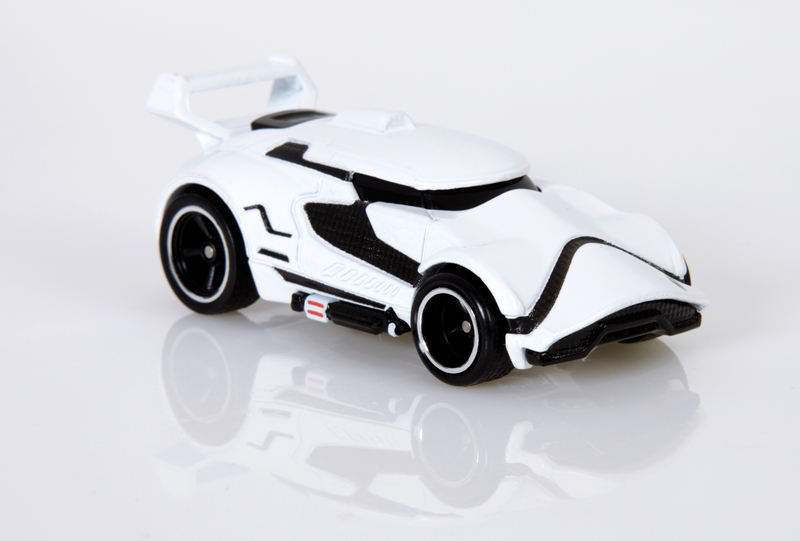 If you’re attending, let us know what you managed to pick up in the comments below! 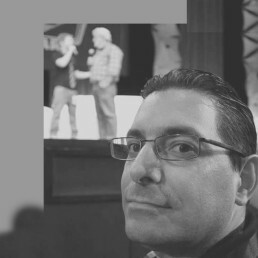 James Burns co-owns and runs Jedi News (with Mark Newbold) — the largest English-speaking Star Wars fan site in Europe — is the co-host of the UK-centric RADIO 1138 podcast, and is a regular contributor to Star Wars Insider and Build the Millennium Falcon magazines. You can also listen to James as part of the monthly Star Wars Collectors Cast, discussing all the latest Star Wars collecting news with Steve Sansweet, a fellow StarWars.com blogger, about the latest goings at Rancho Obi-Wan. 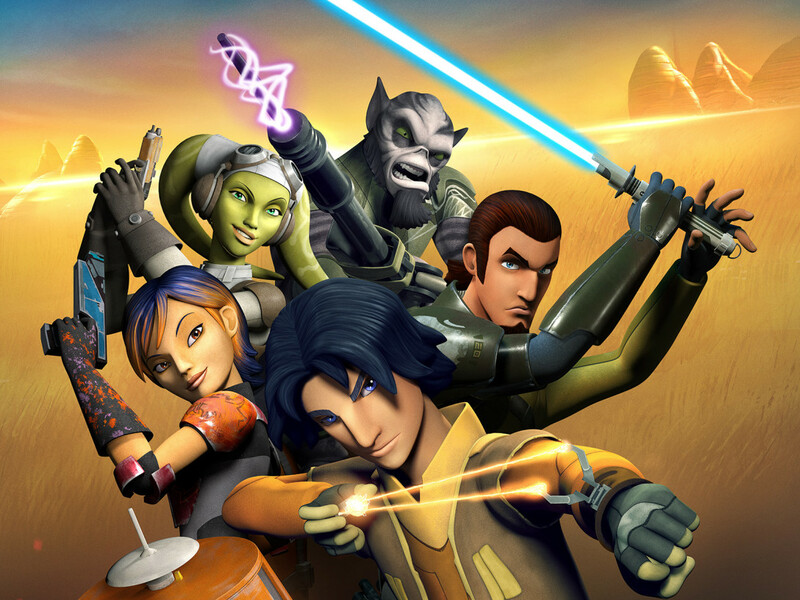 Star Wars Rebels: What’s in a Name?